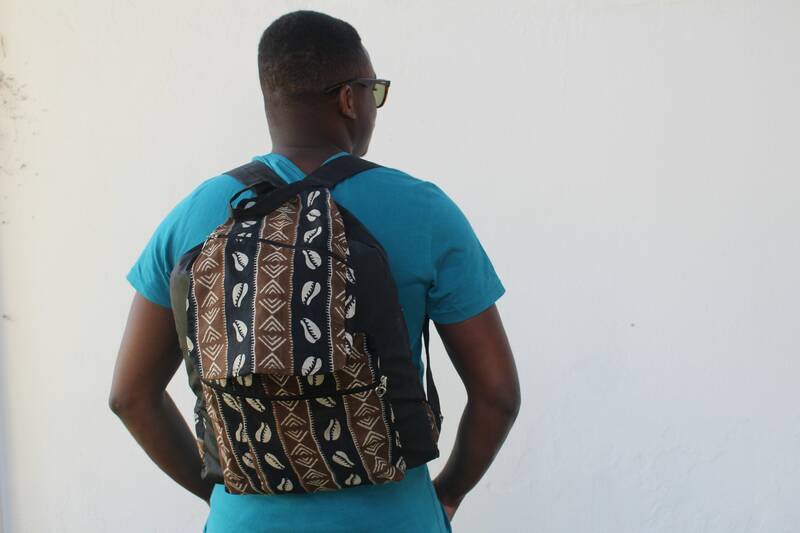 African Bags are an easy way to add a bit of colour to your style. Omar Bah is a master Bag Maker. He has a flare and a funk scarcely found throughout the industry. 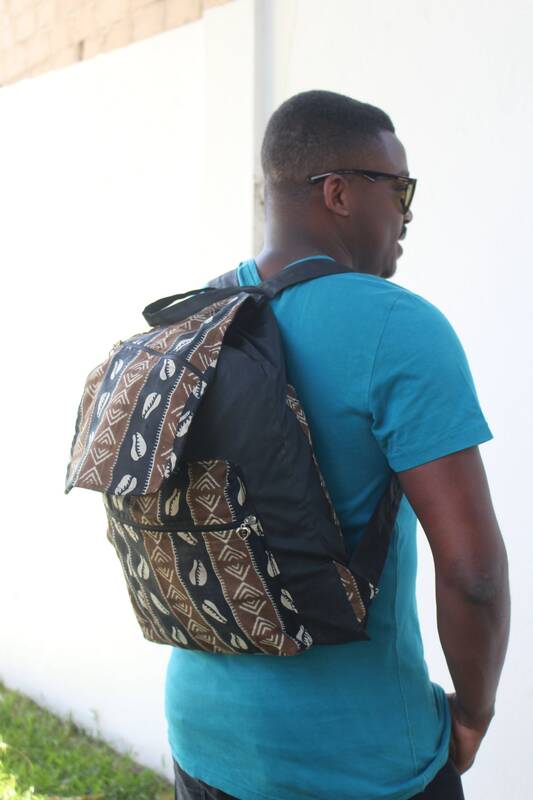 This BackPack design is so unique, Dashiki and Kente Prints are used for a massive flash of colour. It features many hidden pockets and has a very large volume in the main pocket... making it the perfect everyday bag. 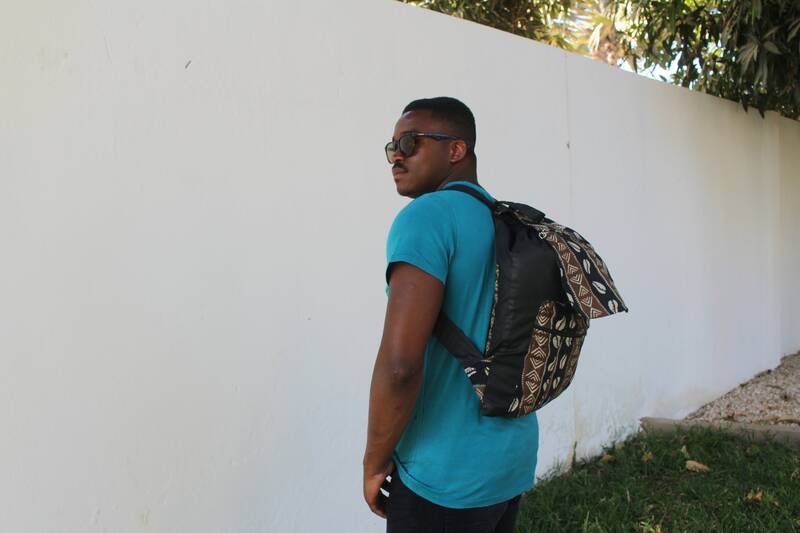 Every single backpack made by Omar Bah is one of a kind. Feel Good wearing our accessories , knowing that we provide a positive social impact on the economy in West Africa. We source and produce everything in West Africa- providing over 30 full time jobs for the local community.